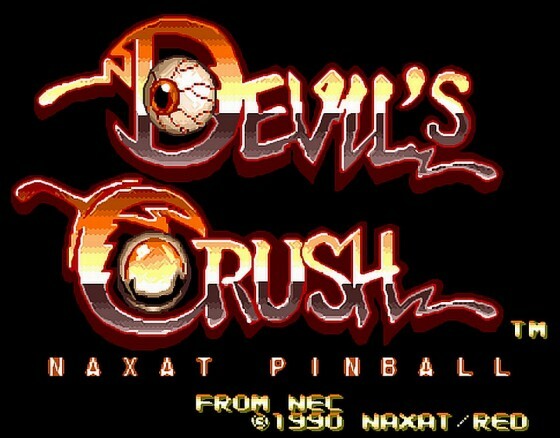 This cover of the main theme from Devil’s Crush is PHENOMENAL! When I heard this, I pulled out my Turbo-Grafx-16 just to play this game again. Listen and download more of Torzelan’s covers here.